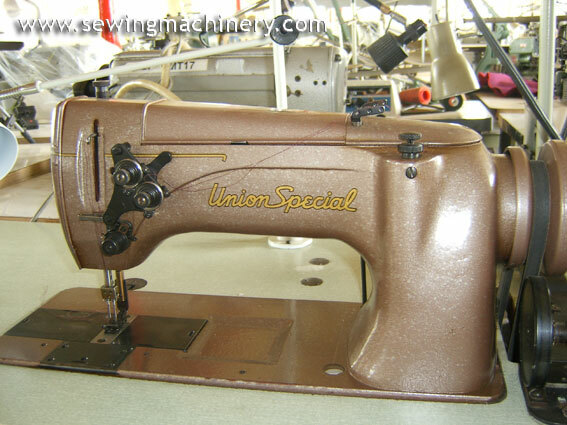 Used Union Special twin needle industrial sewing machine. 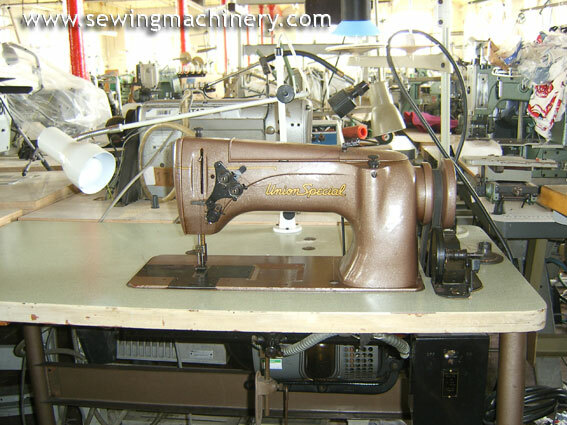 2x vertical axis hook & bases for dual lockstitch sewing. Budget machine cleaned and tested with 30 days RTB warranty.